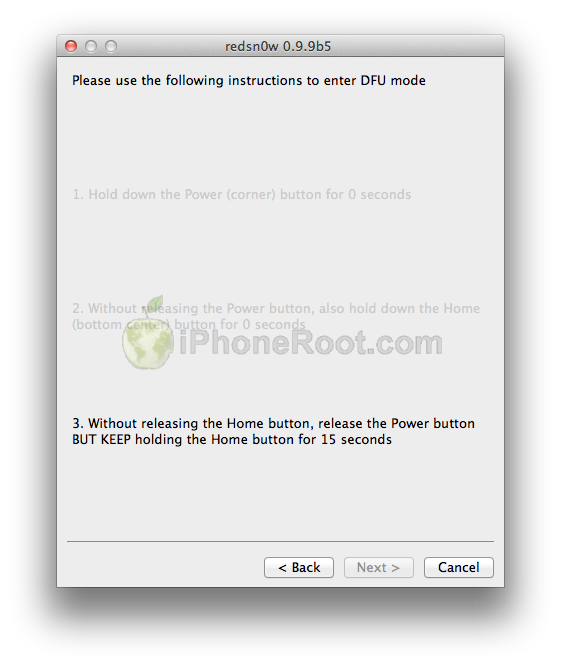 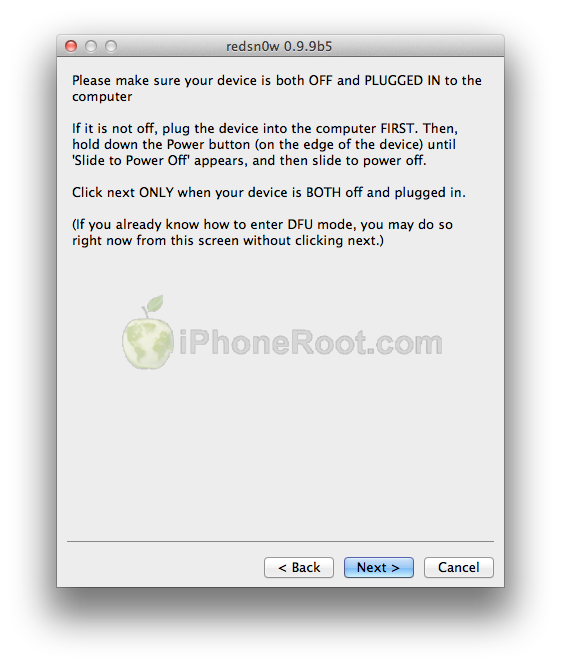 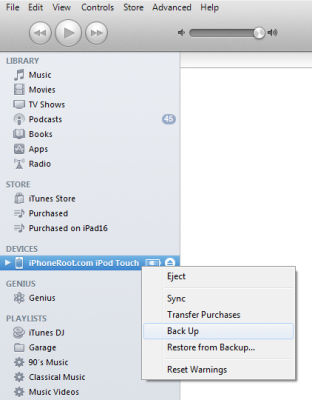 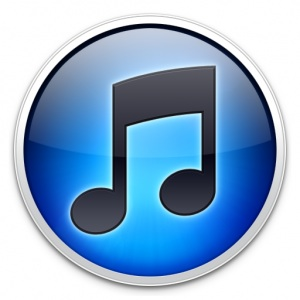 This is step-by-step instructions on how to perform tethered jailbreak of your iPod Touch 3G on iOS 5 firmware using RedSn0w 0.9.9b5 for Mac OS X.
Connect your iPod Touch 3G to the computer and launch iTunes. 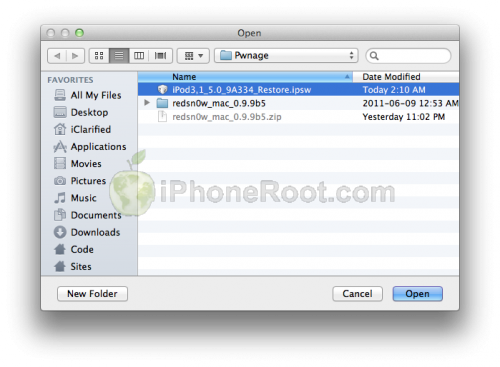 Once iTunes has finished updating your iPod Touch 3G to the desired firmware open the Pwnage folder on your desktop and launch the redsn0w application from the redsn0w folder we extracted earlier. 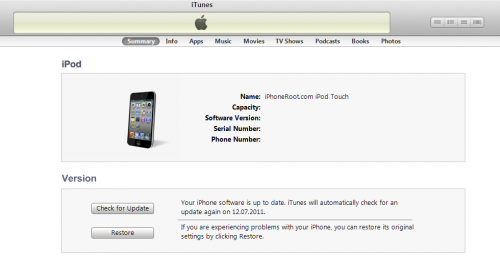 iPod Touch 3G will reboot and redsn0w will identify the firmware version. Once RedSn0w has finished you will need to boot tethered your iPod Touch 3G. You will need to do it everytime you restart. 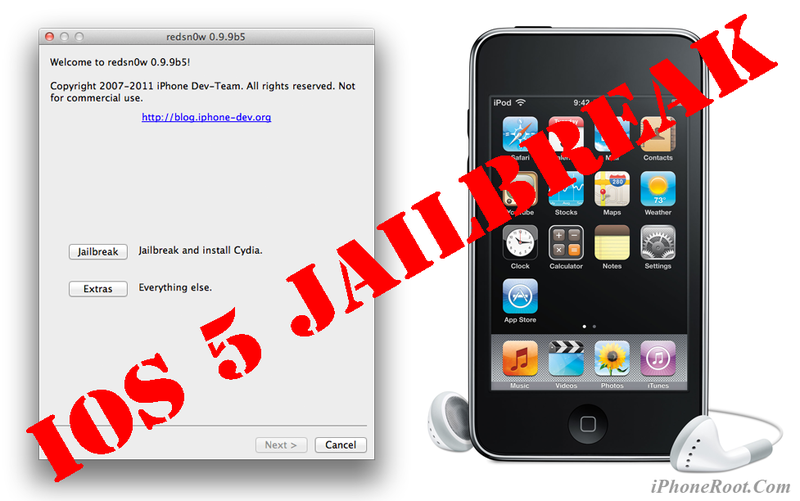 Now your iPod Touch 3G is jailbroken and working.